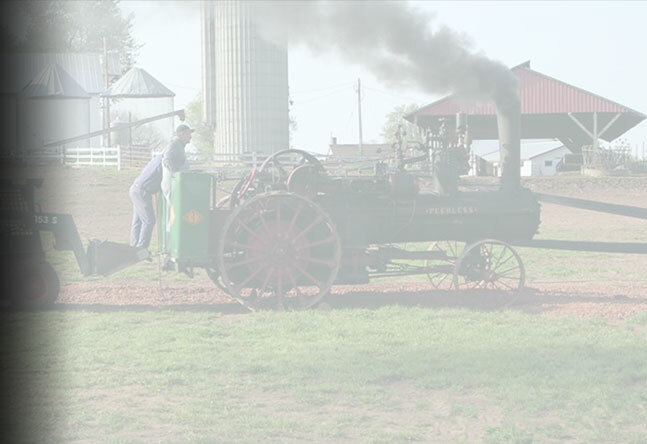 Each April, The Association holds a weekend steam school at Fairfield View Dairy Farm. It is a two-day course divided into two sessions  classroom and hands on. The purpose of the school is to educate, familiarize and to stress safety measures in the operation and maintenance of steam engines and boilers. Well-qualified and experienced instructors teach the two-day course. All course material and two noonday meals are included in the nominal tuition fee. Each course can handle a maximum of 20 candidates. Tuition is $100.00 for the two day course. Download your Steam School Application here! Somerset Steam and Gas Engine Association, Inc.